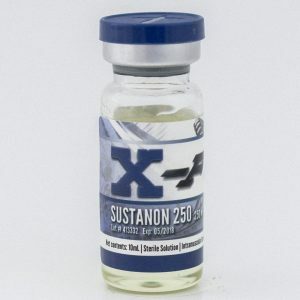 Each ml contains 50 mg stanozolol, each bottle contains 10 ml. 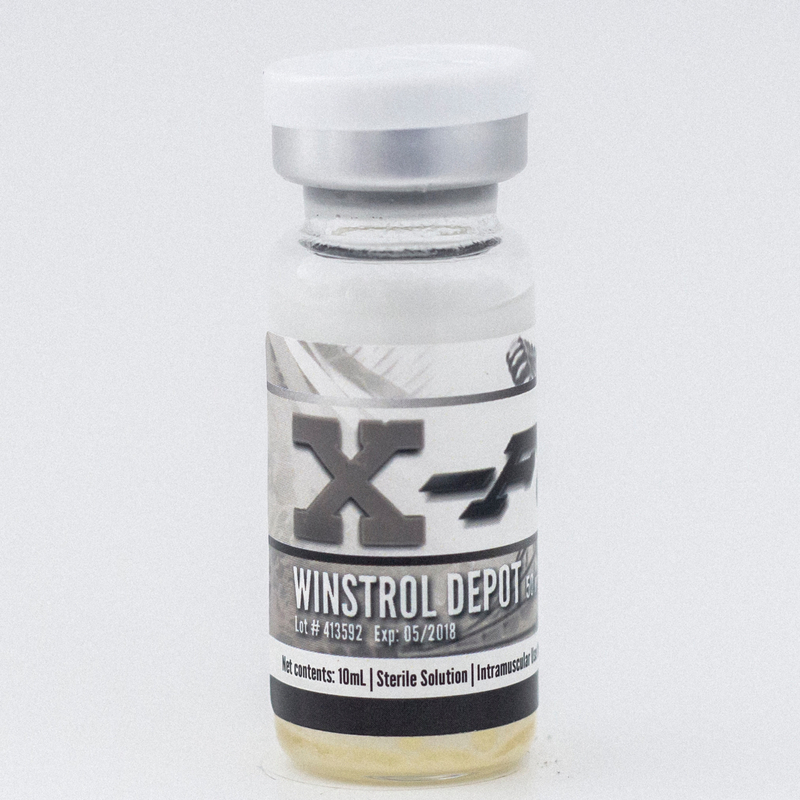 Most commonly used by competitive athletes, as a performance enhancer, Winstrol increases strength, endurance, and speed. 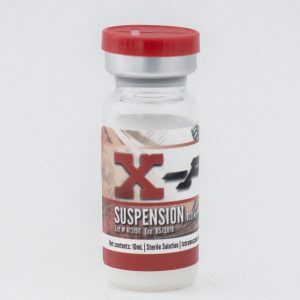 It provides results, without any weight gain, making it ideal for those competing in weight classified sports. Recommended dosage: 50mg-100mg per week. Most commonly used by competitive athletes, as a performance enhancer, Winstrol increases strength, endurance, and speed. 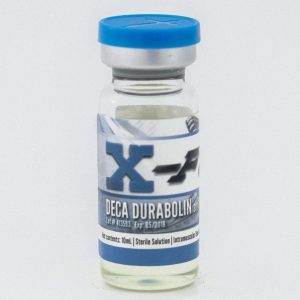 It provides results, without any weight gain, making it ideal for those competing in weight classified sports. 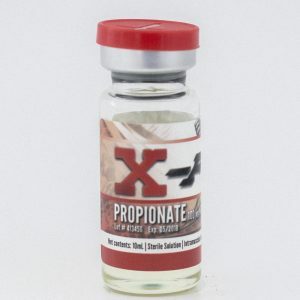 In the bodybuilding world, it is used during the cutting phase. If added late into a cutting phase, when the athlete is already fairly lean, it will result in a harder, dryer look. It also relieves joint pain associated with competition level leanness. Joint pain relief is enhanced when combining Winstrol with Nandrolone. Winstrol does not aromatize, and side effects are very mild.